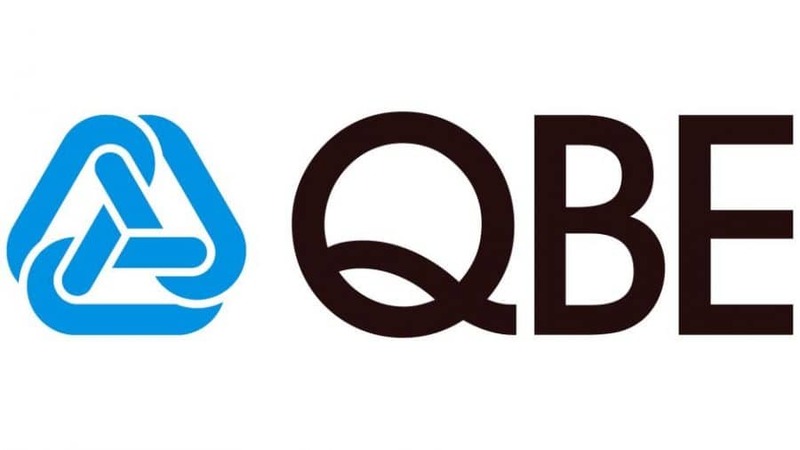 Thanks to the Switch and Support underwritten by QBE Insurance initiative, Variety Queensland will receive a donation for each individual Compulsory Third Party (CTP) insurance policy that is switched to QBE! Annual: An ongoing annual donation is generated for renewing fleet customers with 20 or more qualifying units (subject to that fleet customer completing and submitting a 2019 nomination form). To make the switch today, simply take two minutes of your time to fill in your details below. You can make the switch to support at any time, regardless of when your vehicle’s registration is due to expire. The donation will be credited to Variety Queensland when your vehicle’s next registration renewal is paid for 12 months but only received each July. Thank you for taking the time to support kids who are sick, disadvantaged or who have special needs to live, laugh and learn! * Free DriverProtect and donation to Variety Queensland are only available for class 1 and 6 vehicles for customers aged 25 and over. $30 donation for a 12 month renewal. Not available with any other offer. PLEASE ENTER DETAILS OF THE REGISTERED VEHICLE OWNER. If you have multiple vehicles you can fill in a page for each vehicle or email switch@varietyqld.org.au and we will arrange a fleet application for you (for 3 or more vehicles registered in the same name). I would like QBE’s donation to benefit Variety – the Children’s Charity. I understand that the donation is made unconditionally to Variety – the Children’s Charity, and the payment of donation is at QBE’s discretion and is to be considered a voluntary donation payment. I understand that the Variety – the Children’s Charity is a registered charity, and it is possible for me to nominate a registered charity as the preferred beneficiary of the QLD CTP incentive donation. I authorise Variety Queensland to act on my behalf and switch my CTP Insurance, effective from my next registration renewal. I wish to be kept up to date with news from Variety Queensland. DriverProtect Cover will only cover drivers 25 years and over and for vehicles classified as Class 1 (cars, 4WD’s and station wagons) and Class 6 (utes, vans and trucks up to 4.5 tonne GVM) under Queensland Motor Accident Insurance Regulation 2004. For further information call us on 1800 112 472. A certificate of Insurance for DriverProtect with terms and conditions will be sent to you if you qualify for cover. Insurance provided by QBE Insurance (Australia) Limited ABN 78 003 191 035.